The first story in this issue is the aftermath from the revelation that Flash Thompson was unmasked as Hobgoblin—which we the readers know is not true. There’s also a brief tie-in to Daredevil’s “Reborn” story—one of the best stories of all time. 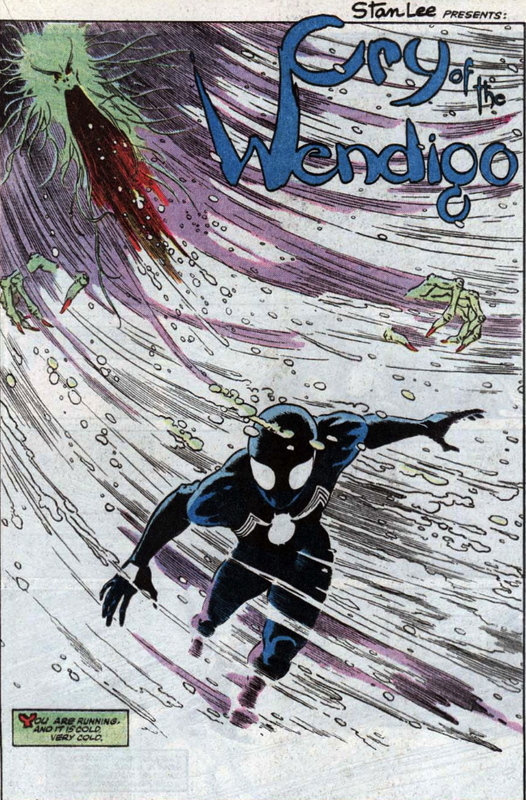 But the real reason to read this is Charles Vess’ beautiful backup story, in which Spider-Man, dressed in black, saves a girl who has been kidnapped during a snowstorm.